When you take a minute to step outside of what you know and learn something different, you challenge your mind and body for betterment. 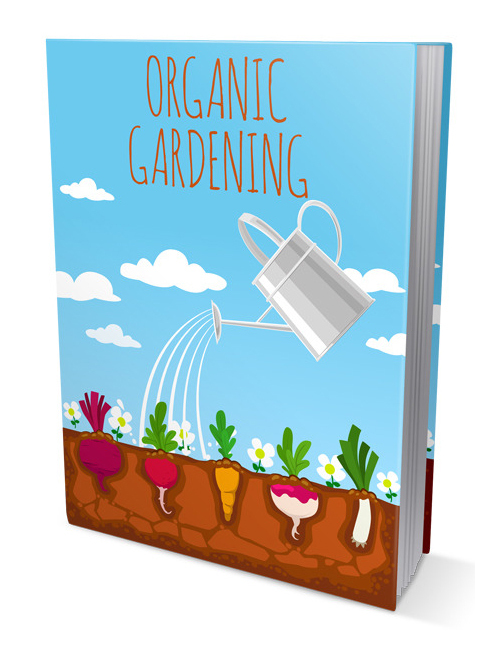 Even if you don’t have a green thumb this guide gives you all the tips and tricks to create your organic garden, big or small, and do it right. Everything you need from the planning and preparing to the execution of your garden is going to set you up for success guaranteed. You only live once so why not give it a valid try?